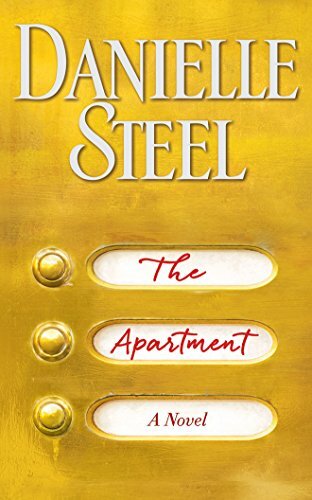 9780425285428 | Dell Pub Co, January 31, 2017, cover price $8.99 | also contains The Apartment | About this edition: NEW YORK TIMES BESTSELLER • This vibrant, tender, and moving tale pulses with the excitement of New York City, as Danielle Steel explores twists of fate, and the way that sometimes, in special places, friends can be the family we need most. 9781455833634 | Mp3 una edition (Brilliance Audio, May 3, 2016), cover price $24.99 | About this edition: A memorable ensemble cast of four young women who share a beautiful loft apartment in New York City’s Hell’s Kitchen and experience the glamour and challenges of city life, love, and career in this irresistible contemporary story. 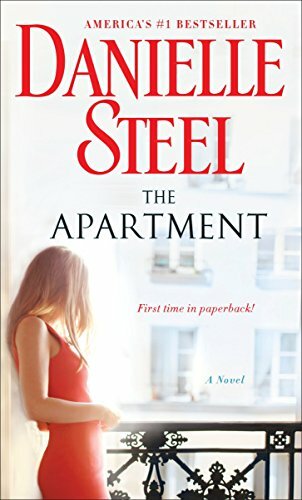 9781455833214 | Unabridged edition (Brilliance Audio, May 3, 2016), cover price $38.99 | About this edition: A memorable ensemble cast of four young women who share a beautiful loft apartment in New York City’s Hell’s Kitchen and experience the glamour and challenges of city life, love, and career in this irresistible contemporary story. 9781455833498 | Abridged edition (Brilliance Audio, May 3, 2016), cover price $24.99 | About this edition: A memorable ensemble cast of four young women who share a beautiful loft apartment in New York City’s Hell’s Kitchen and experience the glamour and challenges of city life, love, and career in this irresistible contemporary story. 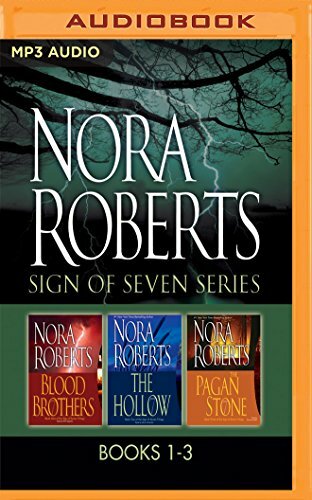 9781522611912 | Mp3 una edition (Brilliance Audio, September 20, 2016), cover price $19.99 | About this edition: BLOOD BROTHERS: Every seven years, on the seventh day of the seventh month, strange things happen. 9781511395540 | Mp3 una edition (Brilliance Audio, September 20, 2016), cover price $14.99 | About this edition: A GOOD WOMAN: Nineteen-year-old Annabelle Worthington was born into a life of privilege, but everything changed on an April day in 1912, when the sinking of the Titanic changed her family and her world forever. 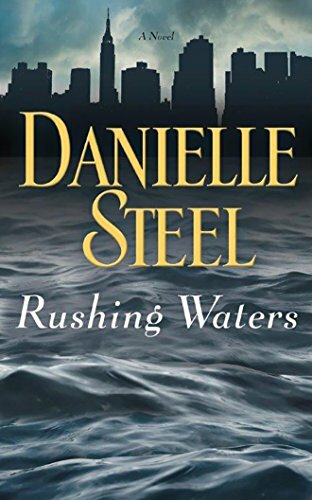 9781455833221 | Unabridged edition (Brilliance Audio, August 30, 2016), cover price $38.99 | About this edition: Danielle Steel fearlessly tackles a catastrophe and its aftermath with characters who are joined together by accident, then share their vulnerabilities, regrets, losses, and hopes. 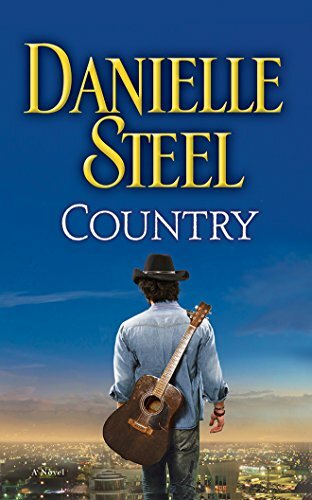 9781455833641 | Mp3 una edition (Brilliance Audio, August 30, 2016), cover price $24.99 | About this edition: Danielle Steel fearlessly tackles a catastrophe and its aftermath with characters who are joined together by accident, then share their vulnerabilities, regrets, losses, and hopes. 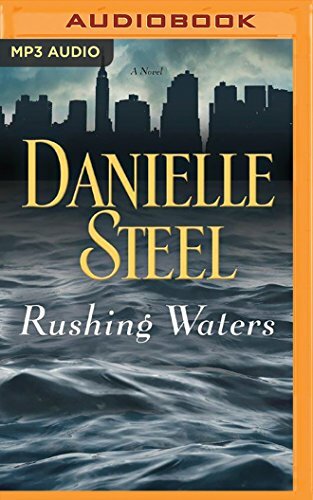 9781455833368 | Unabridged edition (Brilliance Audio Lib Edn, August 30, 2016), cover price $79.97 | About this edition: NEW YORK TIMES BESTSELLER â¢ Danielle Steel fearlessly tackles a catastrophe and its aftermath with characters who are joined together by accident, then share their vulnerabilities, regrets, losses, and hopes. 9781531815554 | Mp3 una edition (Audible Studios on Brilliance audio, August 30, 2016), cover price $9.99 | About this edition: From the author of Home in the Morning comes the sweeping story of a father and son, and of the loves that transform them amid the turbulence of the American South Bernard Levy was always a mystery to the community of Guilford, Mississippi. 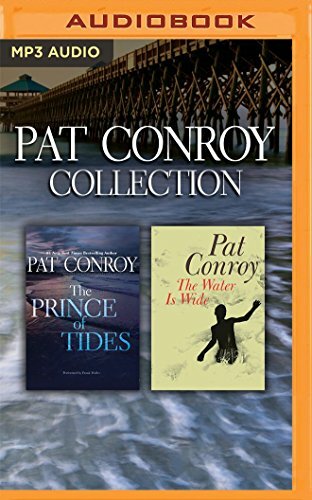 9781522655152 | Mp3 una edition (Brilliance Audio, June 28, 2016), cover price $19.99 | About this edition: The Prince of TidesPat Conroy has created a huge, brash thunderstorm of a novel, stinging with honesty and resounding with drama. 9781101966921 | Dell Pub Co, June 28, 2016, cover price $8.99 | also contains Precious Gifts | About this edition: NEW YORK TIMES BESTSELLERHandsome, widowed, sophisticated, utterly charming, Paul Parker won the heart of a wealthy young Frenchwomanâthe daughter of an American financier, the granddaughter of a major French art dealerâas his second wife. 9781511391054 | Mp3 una edition (Brilliance Audio, June 28, 2016), cover price $14.99 | About this edition: Sweeping from New York to Los Angeles to Paris, Rome, Venice, and the South of France, Precious Gifts is Danielle Steel at her most acute and affecting, with the story of Veronique Parker and her three very different daughters, who each find their destiny with a late assist from a charming rogue. 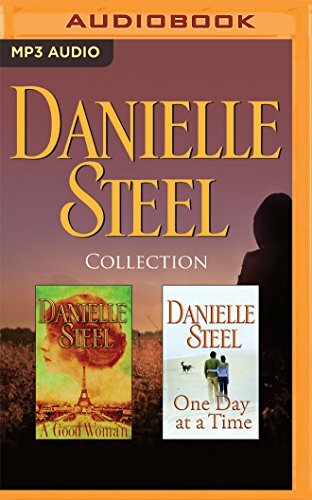 9781511391047 | Unabridged edition (Brilliance Audio, June 28, 2016), cover price $19.99 | About this edition: Sweeping from New York to Los Angeles to Paris, Rome, Venice, and the South of France, Precious Gifts is Danielle Steel at her most acute and affecting, with the story of Veronique Parker and her three very different daughters, who each find their destiny with a late assist from a charming rogue. 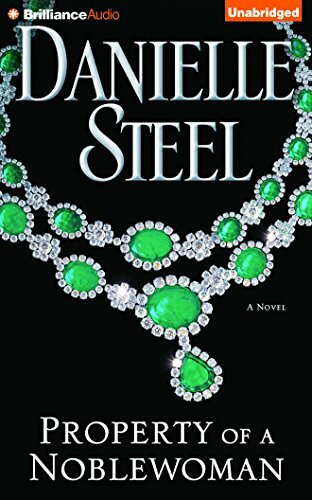 9781455833313 | Unabridged edition (Brilliance Audio, December 1, 2015), cover price $38.99 | About this edition: Sweeping from New York to Los Angeles to Paris, Rome, Venice, and the South of France, Precious Gifts is Danielle Steel at her most acute and affecting, with the story of Veronique Parker and her three very different daughters, who each find their destiny with a late assist from a charming rogue. 9781455833597 | Abridged edition (Brilliance Audio, December 1, 2015), cover price $26.99 | About this edition: Sweeping from New York to Los Angeles to Paris, Rome, Venice, and the South of France, Precious Gifts is Danielle Steel at her most acute and affecting, with the story of Veronique Parker and her three very different daughters, who each find their destiny with a late assist from a charming rogue. 9781455833733 | Mp3 una edition (Brilliance Audio, December 1, 2015), cover price $21.99 | About this edition: Sweeping from New York to Los Angeles to Paris, Rome, Venice, and the South of France, Precious Gifts is Danielle Steel at her most acute and affecting, with the story of Veronique Parker and her three very different daughters, who each find their destiny with a late assist from a charming rogue. 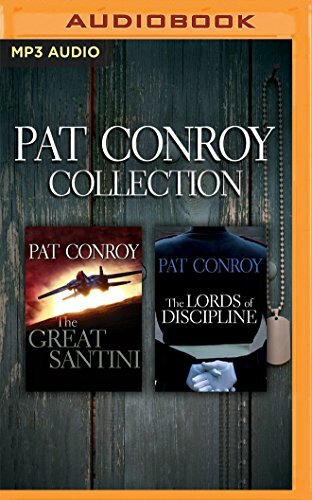 9781522655145 | Mp3 una edition (Brilliance Audio, June 28, 2016), cover price $19.99 | About this edition: Two Pat Conroy novels together in one collectionThe Great SantiniStep into the powerhouse life of Bull Meecham. 9781511387200 | Mp3 una edition (Brilliance Audio, June 7, 2016), cover price $9.99 | About this edition: The clashes between pilot Duke Porter and Seattle attorney Tracy Santiago are legendary. 9781441853448 | Unabridged edition (Brilliance Audio, January 29, 2011), cover price $9.99 | About this edition: The clashes between pilot Duke Porter and Seattle attorney Tracy Santiago are legendary. 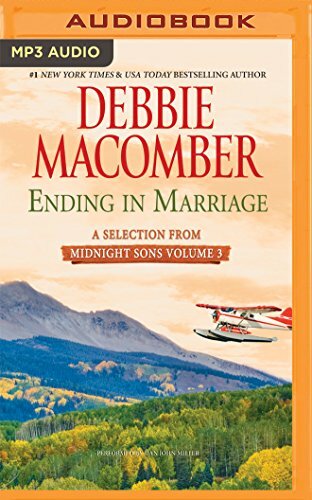 9781441853424, titled "Ending in Marriage: A Selection from Midnight Sons" | Mp3 una edition (Brilliance Audio, January 29, 2010), cover price $14.99 | About this edition: The clashes between pilot Duke Porter and Seattle attorney Tracy Santiago are legendary. 9781441853417 | Unabridged edition (Brilliance Audio, January 29, 2010), cover price $14.99 | About this edition: The clashes between pilot Duke Porter and Seattle attorney Tracy Santiago are legendary. 9781511387187 | Mp3 una edition (Brilliance Audio, June 7, 2016), cover price $9.99 | About this edition: Lonely men in Hard Luck, Alaska, looking for women. 9781441853349 | Mp3 una edition (Brilliance Audio, March 20, 2010), cover price $14.99 | About this edition: Lonely men in Hard Luck, Alaska, looking for women. 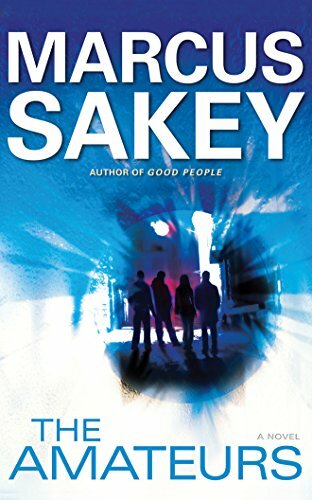 9781511364218 | Unabridged edition (Brilliance Audio, June 1, 2016), cover price $9.99 | About this edition: Since he first appeared on the literary scene in True Detective, hardboiled Chicago PI Nathan Heller has tackled some of the toughest cases the Windy City has to offer. 9781501297960 | Mp3 una edition (Brilliance Audio, September 1, 2015), cover price $9.99 | About this edition: Since he first appeared on the literary scene in True Detective, hardboiled Chicago PI Nathan Heller has tackled some of the toughest cases the Windy City has to offer. 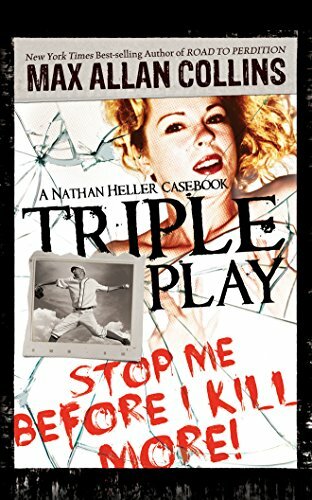 9781455835768 | Unabridged edition (Brilliance Audio, April 1, 2013), cover price $14.99 | About this edition: Since he first appeared on the literary scene in True Detective, hardboiled Chicago PI Nathan Heller has tackled some of the toughest cases the Windy City has to offer. 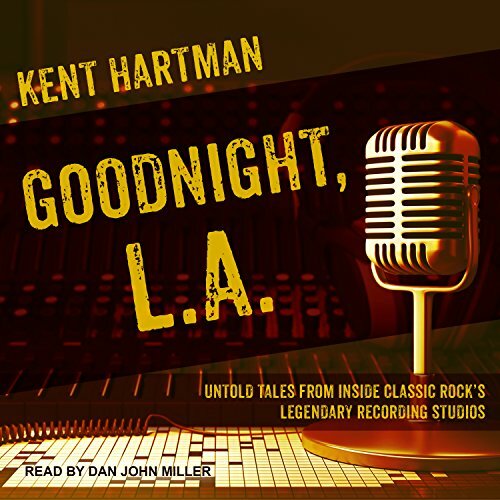 9781515904366 | Unabridged edition (Tantor Media Inc, November 1, 2016), cover price $39.99 | About this edition: From behind the walls of a handful of well-hidden, unlikely recording studios in the Los Angeles area, legends-in-waiting created masterpiece albums. 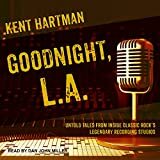 9781515954361 | Mp3 una edition (Tantor Media Inc, November 1, 2016), cover price $29.99 | About this edition: From behind the walls of a handful of well-hidden, unlikely recording studios in the Los Angeles area, legends-in-waiting created masterpiece albums. 9781522610564 | Unabridged edition (Brilliance Audio, May 24, 2016), cover price $19.99 | About this edition: BREATHLESS: In the stillness of a golden September afternoon, deep in the wilderness of the Rockies, a solitary craftsman, Grady Adams, and his magnificent Irish wolfhound, Merlin, step from shadow into lightâ¦and into an encounter with mystery. 9781522610571 | Mp3 una edition (Brilliance Audio, May 24, 2016), cover price $14.99 | About this edition: BREATHLESS: In the stillness of a golden September afternoon, deep in the wilderness of the Rockies, a solitary craftsman, Grady Adams, and his magnificent Irish wolfhound, Merlin, step from shadow into lightâ¦and into an encounter with mystery. 9781441853486 | Unabridged edition (Brilliance Audio, January 29, 2011), cover price $9.99 | About this edition: Scott OâHalloran and Chrissie Harris are all grown up now. 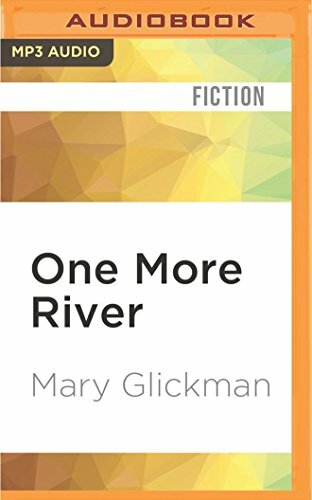 9781455833351 | Unabridged edition (Brilliance Audio Lib Edn, May 3, 2016), cover price $79.97 | About this edition: A memorable ensemble cast of four young women who share a beautiful loft apartment in New York Cityâs Hellâs Kitchen and experience the glamour and challenges of city life, love, and career in this irresistible contemporary story. 9781511386524 | Unabridged edition (Brilliance Audio, April 29, 2016), cover price $14.99 | About this edition: Alex is failing as a father. 9781501289682 | Mp3 una edition (Brilliance Audio, August 18, 2015), cover price $9.99 | About this edition: Alex is failing as a father. 9781455809653 | Mp3 una edition (Brilliance Audio, June 7, 2011), cover price $19.99 | About this edition: Alex is failing as a father. 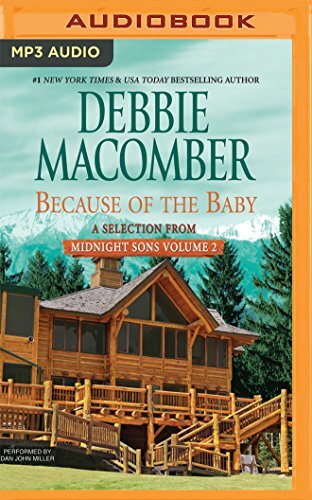 9781455809639 | Unabridged edition (Brilliance Audio, June 7, 2011), cover price $19.99 | About this edition: Alex is failing as a father. 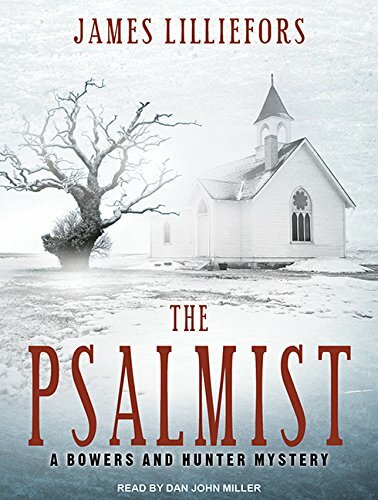 9781515905578 | Unabridged edition (Tantor Media Inc, April 12, 2016), cover price $39.99 | About this edition: Luke Bowers is in the good and evil business. 9781515955573 | Mp3 una edition (Tantor Media Inc, April 12, 2016), cover price $29.99 | About this edition: Luke Bowers is in the good and evil business. 9781511375795 | Unabridged edition (Brilliance Audio, March 29, 2016), cover price $14.99 | About this edition: Bestselling novelist Cullen âCubbyâ Greenwich is a lucky man and he knows it. 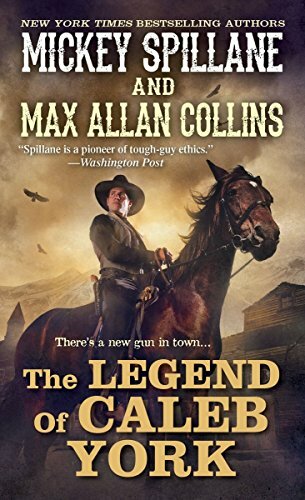 9781491524442 | Unabridged edition (Brilliance Audio, December 16, 2014), cover price $9.99 | About this edition: Bestselling novelist Cullen âCubbyâ Greenwich is a lucky man and he knows it. 9781491516775 | Mp3 una edition (Brilliance Audio, May 20, 2014), cover price $14.99 | About this edition: Bestselling novelist Cullen âCubbyâ Greenwich is a lucky man and he knows it. 9781480514577 | Unabridged edition (Brilliance Audio, July 18, 2013), cover price $19.99 | About this edition: Bestselling novelist Cullen âCubbyâ Greenwich is a lucky man and he knows it. 9781480514584 | Mp3 una edition (Brilliance Audio, July 18, 2013), cover price $14.99 | About this edition: Bestselling novelist Cullen âCubbyâ Greenwich is a lucky man and he knows it. 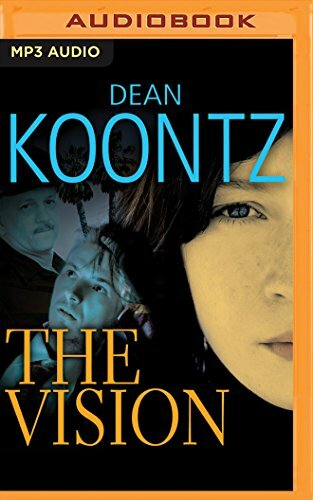 9781511360050 | Unabridged edition (Brilliance Audio, March 29, 2016), cover price $14.99 | About this edition: With more than 200 million copies of his novels sold, Dean Koontz is an undisputed master. 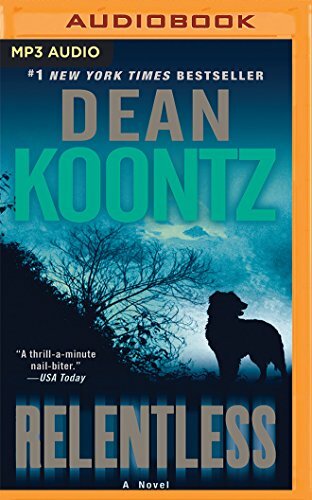 9781511375733 | Mp3 una edition (Brilliance Audio, March 29, 2016), cover price $9.99 | About this edition: With more than 200 million copies of his novels sold, Dean Koontz is an undisputed master. 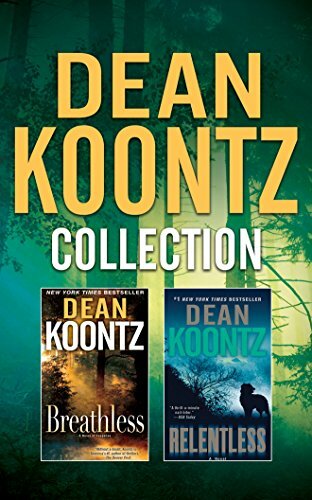 9781491517321 | Mp3 una edition (Brilliance Audio, May 27, 2014), cover price $14.99 | About this edition: With more than 200 million copies of his novels sold, Dean Koontz is an undisputed master. 9781469214528 | Unabridged edition (Brilliance Audio, August 7, 2012), cover price $19.99 | About this edition: With more than 200 million copies of his novels sold, Dean Koontz is an undisputed master. 9781469214535 | Mp3 una edition (Brilliance Audio, August 7, 2012), cover price $14.99 | About this edition: With more than 200 million copies of his novels sold, Dean Koontz is an undisputed master. 9781455833474 | Unabridged edition (Brilliance Audio Lib Edn, March 15, 2016), cover price $79.97 | About this edition: In Danielle Steel’s thrilling novel, a woman’s legacy—shaped by tragedy, fortitude, and undying devotion—transforms lives and hearts long after she is gone, and fulfills at last her most precious bequest. 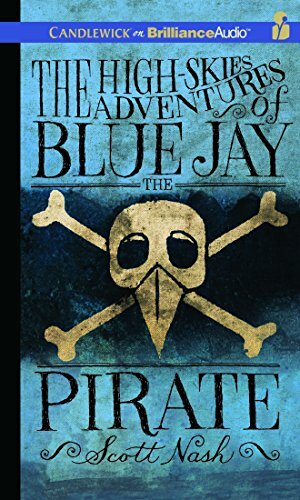 9781511360821 | Unabridged edition (Candlewick Pr, March 9, 2016), cover price $9.99 | About this edition: The captain and his crew cross swords with the villainous crow, Teach, and his dastardly gang of thieves; outrun sharp-toothed predators and furry fiends; explore hidden lairs and secret hideouts; witness strange hatchings and astonishing courage; and encounter heroes of every size, shape, and speciesâall set forth in this volume, artfully penned by Scott Nash, Gentleman. 9781511358019 | Unabridged edition (Brilliance Audio, March 6, 2016), cover price $19.99 | About this edition: In Northern California two successful CEOs are both indispensable to their growing companiesâ futures. 9781455834051 | Abridged edition (Brilliance Audio, January 27, 2015), cover price $14.99 | About this edition: In Northern California two successful CEOs are both indispensable to their growing companiesâ futures. 9781491523339 | Mp3 una edition (Brilliance Audio, May 13, 2014), cover price $14.99 | About this edition: In Northern California two successful CEOs are both indispensable to their growing companiesâ futures. 9781455833481 | Abridged edition (Brilliance Audio, March 11, 2014), cover price $24.99 | About this edition: In Northern California two successful CEOs are both indispensable to their growing companiesâ futures. 9781455833627 | Mp3 una edition (Brilliance Audio, March 11, 2014), cover price $24.99 | About this edition: In Northern California two successful CEOs are both indispensable to their growing companies’ futures. 9781455834327 | Abridged edition (Brilliance Audio, February 23, 2016), cover price $14.99 | About this edition: In this rich, involving novel from #1 New York Times bestselling author Danielle Steel, a woman's life catapults from the old to the new, as she learns to seize the moment. 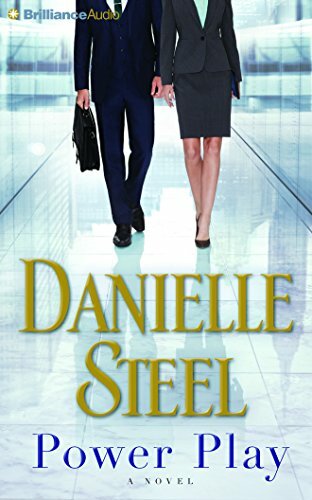 9781511390965 | Mp3 una edition (Brilliance Audio, February 23, 2016), cover price $14.99 | About this edition: In this rich, involving novel from #1 New York Times bestselling author Danielle Steel, a woman's life catapults from the old to the new, as she learns to seize the moment. 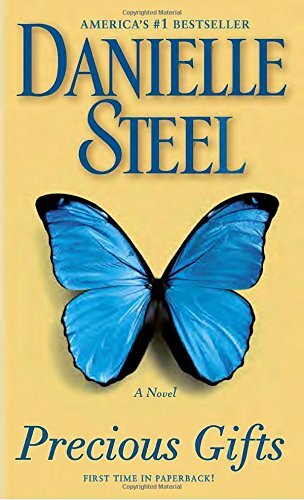 9781511390941 | Unabridged edition (Brilliance Audio, February 23, 2016), cover price $19.99 | About this edition: In this rich, involving novel from #1 New York Times bestselling author Danielle Steel, a woman's life catapults from the old to the new, as she learns to seize the moment.